What is a SC Temporary Alcohol Restricted License? There are typically two types of licenses you can get after you’ve been arrested for DUI. One is called a Temporary Alcohol Restricted License (TARL) and the other is called a Provisional License. 2) You provided a breath sample that was greater than 0.15%. If either of these has happened, then you may need to get a TARL or Provisional License. What is a Temporary Alcohol Restricted License (TARL) In South Carolina? What is a Provisional License In South Carolina? For More information about DUI related charges please click here. 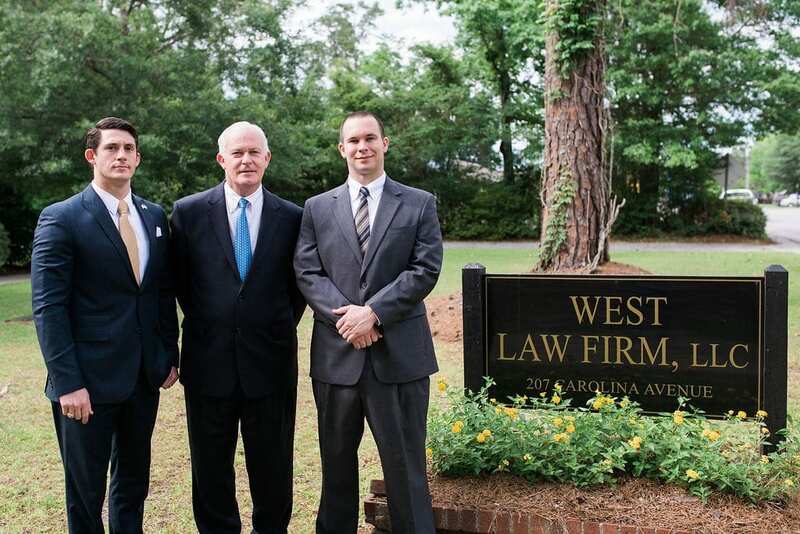 Contact The West Law Firm if you or someone you know needs legal assistance or guidance. for a free consultation. We’ll be happy to examine your case and offer you the best possible course of action. We handle a broad range of civil and criminal matters including personal injury, car wrecks, criminal defense, DUI defense, family law, wrongful death, land disputes, business litigation, probate and estate planning, as well as alternative dispute resolution. John, Cam, and Mason together bring the experience and dedication needed to handle your legal situation. Come see us today.